Very Interesting and impressive news that Glowee have managed to produce up to three days worth of light - compared to the few seconds previously achieved - all from bacteria found within squid. 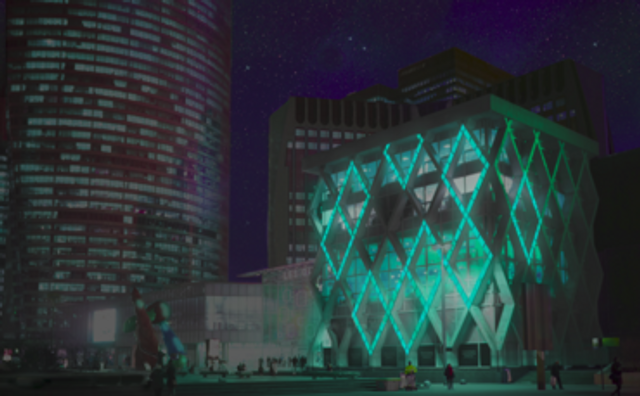 While it is still early days for the technology, this is a very interesting concept and one that could transform lighting as we know it and bring such massive benefits to the planet by reducing energy consumption and CO2 emissions. Bio-luminescent lighting may soon be used as an alternative to electrical lighting to illuminate car parks and light up buildings at night. Paris-based start-up Glowee has developed a light-producing technology that uses the genetic coding of glow-in-the-dark bacteria found in squid, meaning it needs no power to run. "The sea is able to produce its own natural light thanks to bio-luminescence, like jellyfish, fish, squid or algae," Sandra Rey, founder of Glowee, told cleantech executives at the CleanTech Forum Europe conference in Lyon on Monday. "At Glowee we manage to transform an electrical source of light into a biological source of light using bioluminescence." Bio-luminescence is the production of light by living animals via a chemical reaction - a common trait among marine animals, as well as some forms of fungi and bacteria.